Free-to-play games on popular betting websites have become a regular occurrence with frequent punters, and there’s a lot of reasons why they’re worth keeping tabs on. BetVictor’s Golden Goal is one of the many variants on this. It offers a £25,000 cash prize to the person who can predict the first goalscorer, minute of the first goal, and final result of a game decided by the bookmaker. Even the simple explanation above can be lost in translation with BetVictor customers who are new to the Golden Goal feature, so it helps to work out exactly how it works before getting involved. Only a handful of bookmakers indulge in providing information on BetVictor Golden Goal . FootyAccumulators run their own BetVictor Golden Goal tips page, with their own thoughts and predictions on the next gameweek. As with a lot of these free-to-play online bookie games, Golden Goal takes place weekly and will tend to consist of the late kick-offs in the football season. This will normally be a Premier League tie, but Championship games occasionally feature, as well as other leagues and competition depending on how the current fixture list looks. This game is completely free – all you need in order to enter your predictions is a BetVictor account. For your selections to be correct, you need to predict the first goalscorer in the match, the time where that goal is scored and the final result of that fixture. It sounds easy but it’s far harder than it looks on paper, as you could get the goalscorer and final result correct but if you’re a minute early or late in your estimations of when that goal will happen, you won’t win that massive £25,000 prize. One question that gets asked frequently regards what happens if more than one person manages to correctly predict all three selections. If this does happen, the cash prize will be split between them, which differs to a lot of games similar to this where there’s normally a deciding section at the end to identify one clear winner. Plenty of punters get involved with BV Golden Goal just as much as having a bet on the football action. The only difference with GoldenGoal is that you don’t need to stake any money, which you’d obviously need to do when backing your own football tips, so it’s certainly worth considering when you’re next on the Bet Victor website or mobile app. What Makes Steel Such a Diverse Material? If you have ever scrolled through a Facebook news feed, you have likely come across advertisements for businesses. It is even likely that the company that was advertised was something that you might be interested in. You see, many people think that Facebook is a social media platform meant to connect people. The truth is entirely different from that. Facebook is a business and as such has a singular goal in mind: make money. And Facebook making money is good for your business. Here, in a nutshell, is how it works: Facebook gained billions of followers, gained significant insights into people’s interests, and became likely the most powerful advertising platform in history. You might be hesitant given the recent controversies surrounding Facebook’s privacy issues. 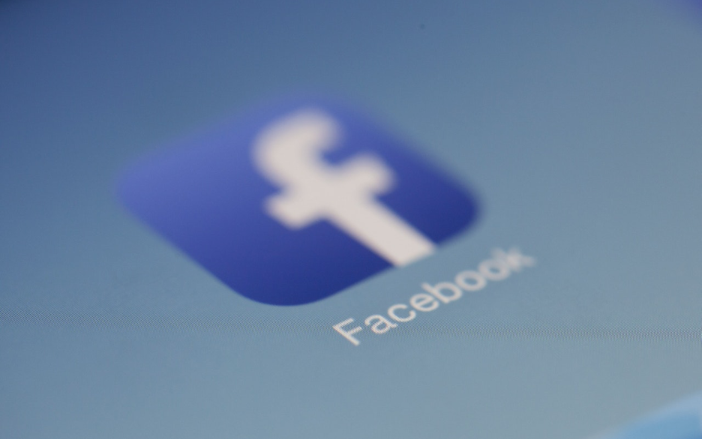 While it is entirely fair to consider these issues as you explore new marketing strategies for your business, what is also important to consider is that Facebook continues to be the most powerful advertising platform. Below you will find two excellent reasons why your business needs to Facebook to truly survive and find success. By far the most powerful feature that Facebook offers is the ability to create custom audiences that are incredibly specific to your brand. In the past, if you wanted to launch an advertising campaign, you would have to invest large sums of money and show your product to large audiences hoping that some of them would buy. In advertising, more is often not necessarily better. 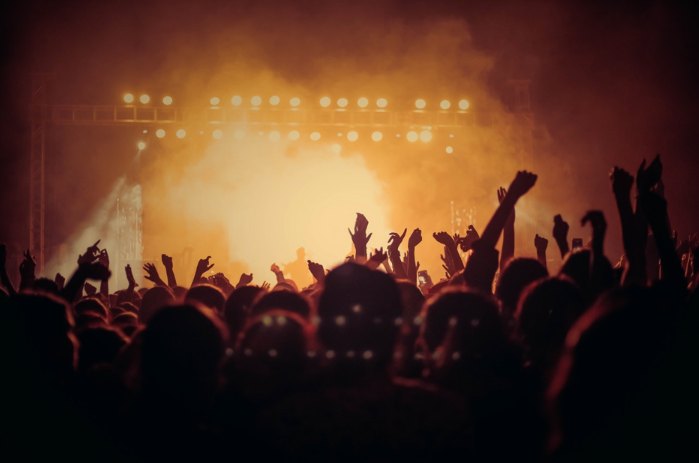 In fact, if you can create an audience that shares many interests that your brand would fit into, you will have a much higher likelihood of finding buyers. Whereas before you would hope that the thousands of eyes would lead to some sales, now you can exponentially increase your odds. The key to custom audiences is that you have to have a reasonably good idea of what your ideal customer would look like. In fact, if you can create an avatar of your perfect customer before you start advertising, you will significantly help your efforts. How do you create an avatar of your ideal customer? 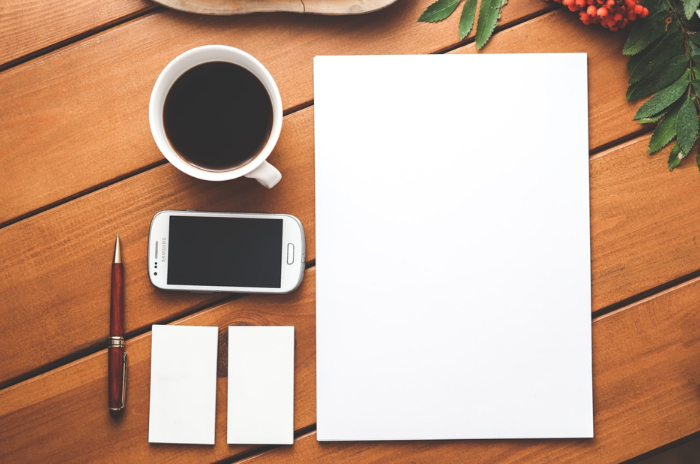 Just sit down and write lists of qualities that the customers that have purchased your product share in common. You can then build an audience on Facebook and look for people on Facebook that share as many of these qualities as possible. One tip is to consider that those qualities can translate to interests. For example, if your customers are dog lovers, you might begin building your audience by looking into other pages on Facebook that relate to dogs. The more specific, the better (e.g., bulldog instead of dog). If you’ve ever wondered how to get more likes on Facebook, this is a perfect way. Build your audience, and they will be much more likely to like your page. If we were to define branding using another word, we could efficiently use the exposure. A brand is, after all, the recognition of a company or product after repeated exposure. That is why the biggest brands in the world spend millions of dollars on television and magazine ads, as well as billboards. No direct sale comes from showing these ads. Instead, these companies make their money because every time one of their potential customers is at a store and sees their product, it will look familiar, and they will want to buy it. It is that simple. As humans, we are programmed to be attracted to what is familiar. It might very well be an effect our ancestors passed down to us. If you think about it, our ancestors had to stick together to survive. Therefore, what was familiar to them meant to trust and, by extension, survival. The question is then how to use Facebook to create this exposure and familiarity. It is relatively easy to put your brand out there for your potential customers to see. In fact, when you are setting up your ad campaign, Facebook will give you the option for exposure by what they refer to as Awareness. Choose this option, and you will automatically start getting your name out there. We wouldn’t recommend this as a unique advertising strategy, but it is a great way to convert cold traffic into warmer traffic that will be more open to buying your product. 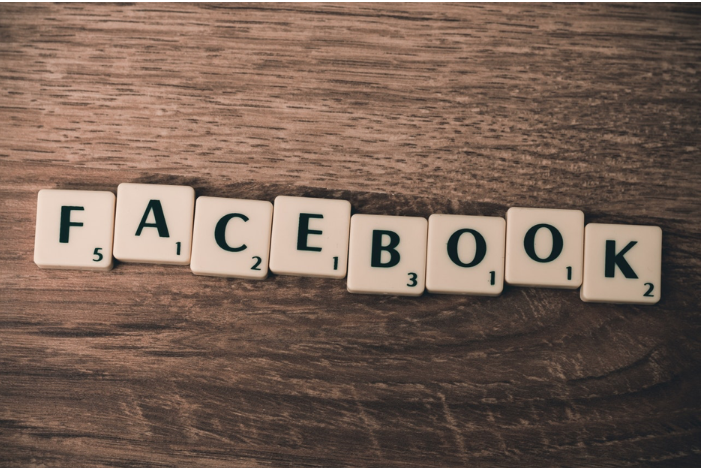 While Facebook is not a perfect platform, it will give you by far the most significant chance of success of any social media platform out there. One of the fun things you should do with your partner before you walk down the aisle is to go on a vacation together. Traveling with the person you love will make your relationship stronger and give you tremendous opportunities to learn more about them. If you want your relationship to be a success, you should strive to know your partner as much as you can. The more you know about them, the easier it is to relate to their thoughts and feelings and so understand their actions. Here are some of the reasons why you should consider traveling with your partner before you get married. Relationships are either growing or dying. They never stand still. The natural order of healthy relationships is that you are always getting better and stronger with the passing of time. One of the fastest ways to hack progress in relationships is to take a vacation together. The simple act of vacationing together communicates that your relationship has leveled up and you don’t mind the commitments that come with such progress. You really never know someone until you’ve spent a lot of time with them. If you are in a relatively new relationship, your partner will obviously be on their best behavior at all times. This is normal and is to be expected. Vacationing with your partner provides you with the opportunity to spend a lot of time together round the clock. It is tiresome to keep an act for as long as a good vacation lasts. They will let their guard down and be the normal them. If there aren’t any serious red flags, know that you’ve found yourself a good partner. While travel is always fun, some aspects of the process can be very stressful. Things like missing a flight or flights being delayed, your luggage getting lost, or even the process of planning the trip can be sources of stress. Trip planning is an essential part of any vacation. Even if you are staying at an all-inclusive couples resort where everything is pretty much availed to you, you must still do a considerable amount of planning including how to get to and back from the resort. If anything goes wrong during your trip, you will know how your partner handles stressful situations. Do they crumble or do they stay composed and rise above the whole situation? Can You Tolerate Each Other For Long Stretches of Time? You probably haven’t been around one another round the clock for as long as you are going to be together during your vacation. When you are at home, commitments such as work, shopping, and friends serve to keep you apart from each other for some time. During a vacation, there won’t be any other commitments and you will have to spend inordinate amount of time next to your partner. It is normal to need some space for yourself. Everyone needs some alone time to recharge their batteries. While on vacation, you are able to do your own thing. You’re able to sit by the pool while your partner shops and gets a massage. This doesn’t mean you don’t love each other – sometimes it’s just nice to unwind. Nonetheless, if you or your partner is constantly looking for a reason to spend time alone during the vacation, there’s a cause for worry. Relationships are built around people being able to keep the other company. If you can’t tolerate one another’s company for long then there’s a problem. You know you are in a great relationship when even the silent moments you spend with your partner are golden. Since you will be spending a lot of time together during your vacation, it is normal that there will be a lot of silences. The by-product of spending so much time around your partner is that you will get comfortable around them and so allow them to love the real you. You will build a stronger relationship with your partner when you are fully yourself and can express your feelings and thoughts authentically. You don’t have to censor yourself when you are around the person you love. It is good for your relationship that you are completely open with them about how you feel and what you think. There are several benefits to traveling with your significant other before you tie the knot. Traveling with your partner gives you an instant travelmate you like and whose interests you may also share. Besides all the fun you will be having, you will also find opportunities to know your partner better and to let your guard down so they can comfortable with the real you. For your relationship to be great, you should be authentic and not be a pretender. You are lovable the way you are. Planning a wedding is no small task. If you’ve just started planning your wedding, then you’re probably already feeling overwhelmed. There’s so much to arrange, buy, and coordinate. Getting married is an exciting, beautiful time, but planning the wedding itself can be a hassle as well as figuring out how to provide your guests with an emailed list. If you need a breath of fresh air as you plan, add the following ten things to your checklist. Knowing what to decide, and when to decide it, can make your wedding planning an easier experience. One of the first things to figure out before your wedding day is your budget. Some brides might have enough to create a magazine-worthy wedding, but you’re probably working with much less. Necessity is the mother of invention, and small-budget weddings are often sweeter, friendlier, and more unique. Before you make any of the following decisions, you need to know what you’re working with. Are you on your own? Are your parents contributing? Are your soon-to-be in-laws contributing? Collect your data and stick to your budget. Every wedding has a different tone, and before you start the rest of your plans, you should decide what the tone of your wedding will be. Are you going for country? Regal? You might want to set up bounce houses and serve food carnival-style, or you might opt to have guests seated indoors with white linen and silver. The rest of your plans will revolve around the tone you’re going for, so decide with your partner what you want your wedding to feel like. This marquee from Cap Marquees will definitely help you to underline the tone of your special day. Do you want to break every tradition in the book, or do you want to celebrate in a time-honored way? Next up: you have to decide how big you want your wedding to be. Guest lists get complicated since if you invite this person you should technically invite that person. Remember that not every guest will make it, especially if your wedding is out of town. If you need a small wedding, see how much you can limit your guest size. If size isn’t an issue, make sure you can find a reception venue to fit everyone on your list. The toughest part of wedding planning, for many, is finding the reception venue. If a place is not too expensive, it’s ugly or it’s already booked. You’ll probably have to think outside the box when you’re planning your wedding. If you’ve got plenty of time before the big day, pick the venue ASAP and book it. If you have a shorter engagement, look at park shelters, big backyards, or church basements, and find your supplies at a place like this event rental company in Randall, OH. You might be in the same city as most of your guests, but every wedding involves a few out-of-town attendees. If you’re planning a destination wedding, it will be even more important to plan accommodations. Offer a hotel discount for guests, send them a list of nearby motels, or encourage camping or RVing for the more adventurous folks. One extra-special touch you could consider is to provide your guests with an emailed list or hard-copy binder of local restaurants and things to do while they’re in town. Depending on where you end up tying the knot, your guests could remember your wedding not just because of the beautiful ceremony but also because they had the chance to surf Hawaii or had an enjoyable experience in North Bend, OR while they waited for the wedding to begin. If you’re a bride, you’re probably considering having someone walk you down the aisle. If you and your father have a good relationship, you’ll probably ask him, but you may be estranged or he may be deceased. That makes your decision more complicated. Choosing your mom instead is always a worthy solution, and you might also pick a relative, mentor, or sibling to walk with you. You can even walk down the aisle alone. Or maybe you want to take this opportunity to find out more about your family–DNA testing in New York can help uncover who your parents and grandparents are if they haven’t been part of your life before now. A wedding offers a great opportunity to dig into your heritage and bring your family together! The music at your wedding might seem like a small decision, but it’s more complicated than it sounds. If you’ve chosen a traditional tone for your wedding, your music should lean towards the classical side. On the other hand, if you’re going all-out on breaking traditions, you might have rock music at the wedding ceremony. You also have to choose between live music (a friend who’s a pianist or a full band) and playing recordings. Make sure you have someone experienced working sound if you choose recordings, and cut down the songs to where you want them so you don’t run into any bugs. 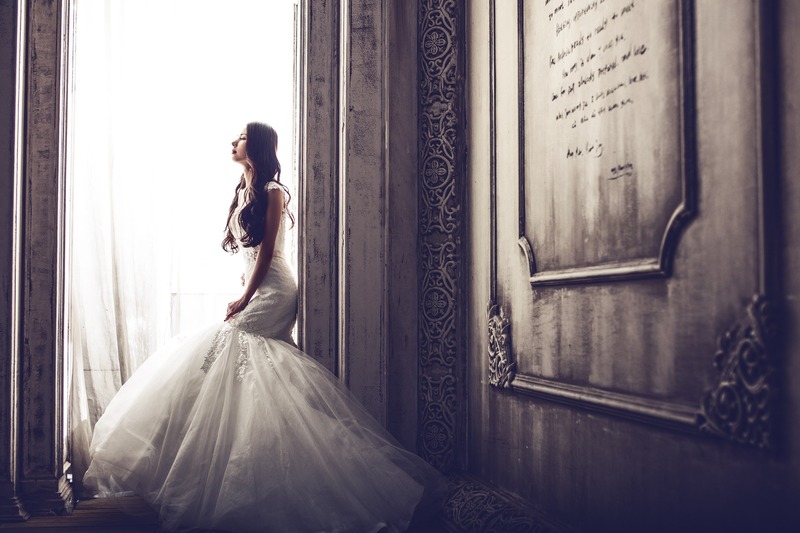 If you’re a bride, deciding on your dress might be a huge part of your wedding day. You may have some idea of what you’re looking for, or you may have no idea at all. Remember to choose your dress based on what you ultimately want: if you want a style that’s less flattering than another, but you feel right, go for it. Don’t let friends or family talk you out of the dress you’re really hoping for. On the other hand, stick to your budget! It’s not worth getting in debt over an outfit you’ll (hopefully) only wear once. Before your big day, pick someone (besides you) to keep things running smoothly. This might be an aunt, the maid of honor, a friend, or a professional. You should be able to enjoy every moment of your wedding day without worrying about what comes next. Make a good plan, and then let it go. Designate someone responsible whom you trust to deal with any disasters and keep the wedding running according to plan. Last, but not least, the final decision you have to make is where to spend your honeymoon. Some couples choose to spend more money on their wedding and take a modest honeymoon; other couples want the exact opposite. Decide with your partner what’s more important to you, and make sure you include that in your step-one budget. Once you know your budget, you can start looking for the perfect destination. Do you want a cabin in the woods? A castle in Ireland? Combine both of your interests and passions to choose the perfect honeymoon spot. Even though weddings certainly require a good amount of planning, in the end, you will remember yours as one of the most magical and special days of your life. Once you break down the event into these categorical to-do’s, the whole thing is way less overwhelming and way more enjoyable. Remember to think ahead, stick to your own tastes and preferences, and, of course, have fun! There’s a reason your senior years are called your Golden Years. People in this age group often report the highest levels of happiness. If you’re getting older, then you’re headed towards good things.The only downside to aging is, of course, the health problems. You can expect a few more limitations as you age, as well as some chronic health issues. The better care you take of your health, however, the better you’ll feel, and the easier it will be for your body to combat poor health. If you take these ten tips for healthy aging, you’ll feel good longer and have better control of your aging process. If you have questions about any of these tips, don’t hesitate to reach out to your doctor for better success as you age. One of the best things you can do for healthy aging is to stay fit. If you get regular exercise, from a daily walk, tri-weekly jog, or regular bike trip, it can help guard your muscles and heart against wearing out. Exercise is so good for you, it may even help men live longer. Even if you’re not as mobile as you used to be, you should still get regular exercise. Talk to your doctor about what a healthy exercise routine looks like for you, and invest in walks, yoga, or aerobics. As you age, it’s important that you see your doctor on a regular basis. 80% of the elderly suffer from a chronic disease. If you face a health concern as you get older, you should catch it as soon as possible. A regular visit to your doctor will help keep your health concerns in check, and the sooner you catch them, the better your symptoms could be. You may also need to see a specialty doctor as your health changes, like a podiatrist in Northeast Ohio for foot pain. Eating healthy is a huge part of staying healthy. You’ve heard the phrase, “put good in, get good out” applied in many situations, but it’s true of your food, for sure. If you eat foods high in nutrients, your body will perform better. A diet full of processed food fills your body with ingredients it doesn’t know what to do with, but a diet of whole foods, like vegetables, healthy proteins, and other made-from-scratch foods will fill your body with nutrients it can use to keep you thriving. As you age, it’s important to keep your brain active. It hasn’t been proven yet, but regular brain activity has been linked to preventing Alzheimer’s. You could do a crossword puzzle or logic puzzle every week. 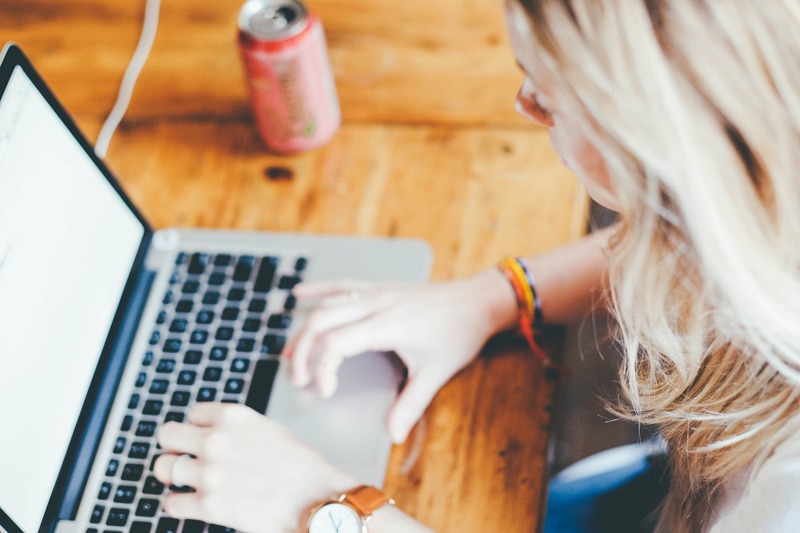 While you might not intend to do anything practical with your new knowledge, you could take college classes online with accredited online degree programs. Going back to school, even if it’s just for a few subjects, can help keep your brain active. Plus, you’ll enjoy learning new things. Stress isn’t good for anyone, and regular stress causes wear and tear on your heart, not to mention depleting the quality of your rest. To keep your health in good condition, destress on a regular basis. You could try meditating, or you could invest in residential hot tubs & spas for a great way to relax every week. If a situation stresses you out, try to avoid it. If you’re still working, cut back on work stresses, and find ways to limit your stressful experiences. As you age, it may be easy to lose touch with certain people. Isolation is a common concern for the elderly, and you should ensure you don’t end up in the same boat. Keep up your relationships. Try to see friends and family on a regular basis. If you’ve lost touch with some friends, try to make new ones. Any relationship takes time and investment, so make sure you’re paving the way for an enjoyable new season of life. The older we get, the more our risk of health problems and injuries increase. Trips and falls are a serious concern for the elderly around their homes, and even if you’re far from needing a cane, you should still get your home updated. Keep your floors and stairs hazard free. Install rubber mats on all the steps, staple down the corners of carpeting, and make sure slick basement tiles are covered with a rug. If you’re a bit nervous about stairs, move your bedroom to the first floor. You’re never too old to try new things, and any new experience can form new neural pathways. A new experience is good for your brain and good for you as a person, so keep exploring new opportunities. Never say no, unless you’re sure you can’t. If you’re still mobile, why not learn how to surf Hawaii? Pick up a new hobby, a new skill, or anything else you’ve never tried before. Even a new passion for miniatures could keep your brain in fit shape. It’s important to maintain your relationships as you age, but it’s also important to find a community. You may be retired, or nearing retirement, and there are plenty of other people in your same age with fresh free time on their hands. Join clubs, community groups, and other new outlets. Find several new groups of friends, and gathered around a shared interest or passion. Your sleep is an important part of your health, so make sure you get adequate rest as you age. Sleep at least a full eight hours every night. If you suspect the quality of your rest is poor, talk to your doctor. You might be suffering from a nutrient imbalance, or a sleeping disorder, such as sleep apnea. All sleep issues are treatable, so do what you must to recover great quality rest. The solution might be as simple as getting a new mattress or a better pillow. People have many reasons for wanting to maintain a healthy lifestyle. Some eat consciously and exercise to look good while others do it for health. Whatever the reason, there are a few basic tips for maintaining a healthy body. For example, exercising is vital to health. Physical activities burn calories and build muscle. However, exercise does not require extensive hours at the gym. Physical activities such as walking, jogging, bike riding, or hiking can meet the cardiovascular requirements of the body. The important aspect of exercising is to keep an active lifestyle, maintain the body in movement, and manage an active metabolism. Depending on body mass, an individual can burn between 100 to 120 calories by walking a mile. Also, simple adjustments, such as taking the stairs, can help burn additional calories. Exercise alone does not accomplish a healthy lifestyle though. Proper eating habits are also necessary to maintain a healthy body. The human body is a machine and requires the right nutrients to function properly. However, the most common mistake that people make, apart from not maintaining a balanced diet, is overeating. Mainly, this is caused by disproportionate dish sizes and large packaging. People use portions based on the size of the plate without an understanding of the actual recommended portion size. Therefore, by improving the served portion sizes, individuals can control the amount of caloric intake and avoid overeating. Such a control begins with understanding what the recommended serving sizes are. For example, the first meal of most people’s day will be breakfast. A person may fill a bowl of cereal to the top because that is the size of the bowl. However, the recommended serving size for dry cereal is about a cup. A cup is a standard unit of measurement. But if individuals use a random bowl, the size of the bowl can differ greatly. Therefore, the contents of the bowl can exceed the recommended serving size. To avoid serving themselves portions that are too large, people can purchase and use serving cups that provide an exact measurement. Another common mistake that people managing a diet often make is skipping meals. Mostly, dieters believe that if a meal is skipped, they are reducing calories. While this is technically true, the action also slows down the body’s metabolism because the body enters an energy-saving mode to avoid starvation. Some people may have issues with burning fat given that their bodies already have slower metabolisms. Many products, such as Lipodrene, naturally speed up the body’s metabolism and can assist with burning fat. However, all supplements require proper eating habits to function properly. Therefore, skipping meals and eliminating them to reduce calories is not the solution to a healthy body. On the contrary, eating smaller sized portions more times a day is beneficial to burn calories as it maintains the body’s metabolism active for longer periods. Also, people need to remember that breakfast is incredibly important. Most people have heard the phrase “breakfast is the most important meal of the day.” The adage is true as breakfast plays a large role in the overall health of individuals. The meal has many beneficial qualities and provides a boost in energy that makes individuals feel less tired during the day. Eating breakfast every morning also helps people feel less irritable and fatigued, two feelings which often lead to overeating. A healthy body is a combination of eating correctly and exercising regularly. Eating smaller meals throughout the day increases the body’s metabolism. Combining physical activities with everyday routines increases the number of calories burned. If proper health and fitness are not incorporated into the lifestyle choices of individuals, people will not be able to achieve physical and mental well-being. Body and mind need to be functioning in a synergetic manner to achieve the goals of maintaining the body in optimal conditions. Once the goal is achieved, show off the body! Check out places to see on Florida’s Gulf Coast: the beach is the perfect place to feel proud of the effort placed toward achieving health. 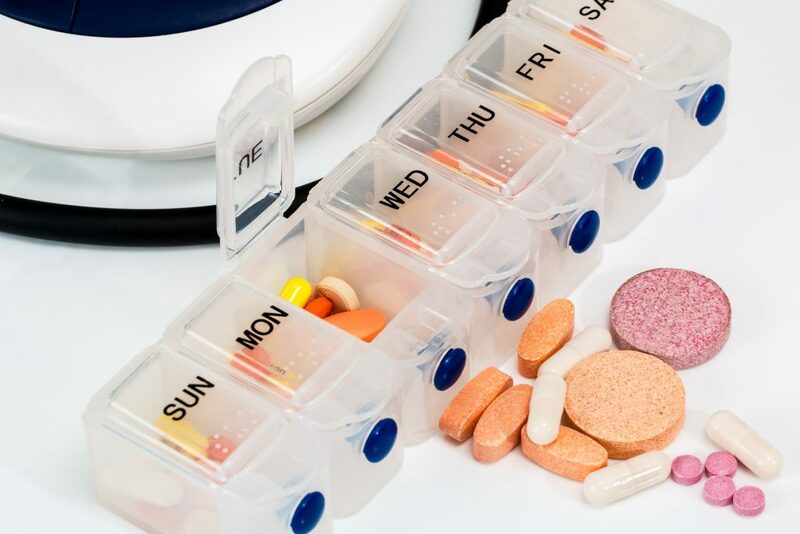 Since the rise of the rate of obesity in America, diet pills and supplements have become increasingly popular methods to help with weight loss. 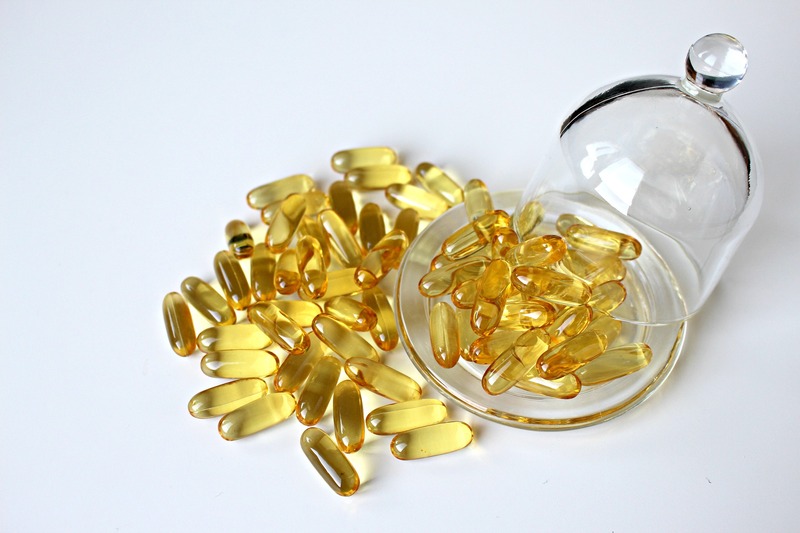 Studies show that over half of Americans take a dietary supplement, the majority of users being women. Approximately 15% of American adults have used a supplement specifically for weight loss in their lives; again, the majority of users are women. The potential positive effects of diet pills are many, and there are few dietary supplements that are as effective as Ephedra pills. Why Should I Try a Diet Pill? When compared to calorie reduction and exercise alone, diet pills can be a useful tool when trying to lose weight. This is because most diet pills are made from a stimulant that will increase metabolic rate. It can be difficult to change a diet cold-turkey, but with the aid of a diet pill, you may find it easier to begin down the road to a healthier, happier you. As always, it is important to check the ingredients on any supplement you are interested in taking. It’s also a good idea to consult with your doctor to make sure the supplement is right for you and your specific needs and health goals. If you have ever taken the medicine Sudafed, or really any over-the-counter decongestant, it is likely that you have taken a form of the herb Ephedra. Known scientifically as Ephedra sinica, this herb has been in use for over 5,000 years in traditional medicine. Native to Central Asia, it was known to the Chinese as Ma Huang, and used for the purposes of treating colds, congestion, flu, headaches, and asthma. Another species of Ephedra, Ephedra viridis, can be found in the American southwest. Like its Asian cousin, this form of the herb was used by indigenous peoples and cowboys to treat headaches and colds, but was also used to treat bowel and stomach disorders. Even more useful, Mormons of the region steeped it and used in tea as a non-caffeinated stimulant because they could not drink coffee. This led to it being given names like “Mormon tea,” and “Cowboy tea,” among others. What makes Ephedra a stimulant is that it contains two alkaloids: ephedrine and pseudoephedrine. These alkaloids act as adrenaline to the central nervous system. The herb is capable of speeding up the heart rate, opening blood vessels, and exciting the nervous system as a whole. Between the two strains, the American species of Ephedra is lower in concentration of alkaloids than its Asian relative. In over-the-counter medications, the ephedrine alkaloid tends to be made synthetically. This is due to the fact that the alkaloid ephedrine is, in some cases, no longer legal in the United States. Its illegality is specific to dietary pills and recreational athletic stimulants. This is because in 2004, the Food and Drug Administration banned the alkaloid ephedrine in diet and weight loss formats in an effort to reduce the amount of harmful overdoses from recreational use. Having become a recreational craze in the 1980s and 1990s, Ephedra was commonly used by athletes, students, and dieters for its stimulant properties. Ephedra was a popular recreational supplement because of its proven successes as a natural appetite suppressant, of reducing the fat to muscle ratio in the body, and ability to increase the amount of calories burned during a workout. Unfortunately, over time it became clear that when used in concentrations greater than 8 mg per dose, Ephedra was dangerous. In some cases, it caused rapid heart rate in consumers who took more than the recommended dosage. This led to cardiovascular and nervous system complications like stroke and heart attack. Once the dangers of too much Ephedra became clear, it went under strict control for the safety of users. It can still be found in decongestants and other medicines, but it is heavily regulated. You may be familiar with the process of checking your government ID when you buy Sudafed over-the-counter. So, if the ephedrine alkaloid is illegal when it comes to diet pills, then what is in an Ephedra diet pill? Ephedra Extract has taken the place of its ephedrine alkaloid neighbor because it has many of the positive effects of Ephedra, without the potential health risks. Ephedra Extract is derived from the leaves, fruits, and parts of the Ephedra plant that do not contain the harmful alkaloid ephedrine. To find Ephedra diet pills, check out NetNutri.com. With a wide selection online, you can find deals and discounts for the supplements you trust.